For starters “I or we” are in no way affiliated with “I Buy Cars” on Henderson Ave. Staten Island and in no way are we using any trademarks or copyrights. I am just letting residents on Staten Island know that I, Ralph Milone buy cars on Staten Island. 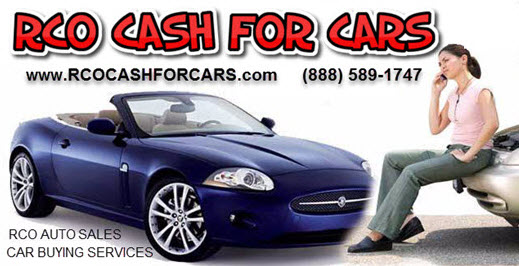 RCO Cash for Cars is a service provided by my company RCO Auto Sales. Since 2005 I have taken pride in services offered and I buy cars throughout Staten Island making it easy for customers to sell their vehicles for top dollar. Because of our distribution network and financial backing, Im able to buy all types of cars running or not paying up to $100K per vehicle. Depending on your payments, I may be able to get you out of your current lease or loan. 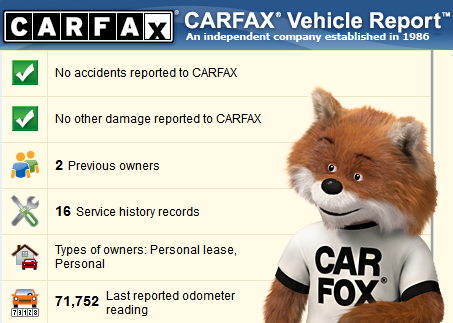 There are many car buying companies in and around the region. We understand that competition is good for the consumer and encourage potential customers to call around for multiple prices. Ultimately, my company will be straight forward asking for detailed information in an effort not to waste your time like other companies that over quote you to get you to our facility and low ball you when you arrive. We take pride in our straight forward approach and do our best to accurately quote you getting you the cash you need in minutes! Many ask if we retail inventory to the public unfortunately if our purchased vehicles are not covered by dealer manufacturer warranty we frown upon public sale as we buy cars wholesale to supply to dealers that have clientele those specific models. If its not warrantied, we will not stand behind the vehicle. We buy cars all over the country with our partners however are based right here in Staten Island and can get our local residents fast cash for their car without having to leave Staten Island. For a free online quote just fill out this short questionnaire or call toll free (888) 589-1747.